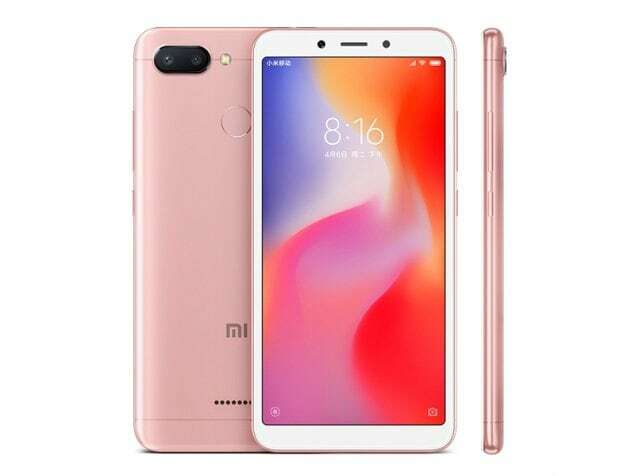 The Redmi 6 is a budget smartphone from Xiaomi. It sports a 5.45-inch display with HD+ resolution. Powering the phone is a MediaTek Helio P22 processor and 3GB of RAM. There are two storage variants of the smartphone and users can choose between 32GB and 64GB of storage. 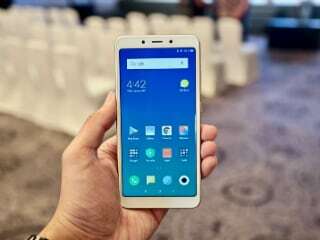 It runs MIUI 9.6 on top of Android 8.1 Oreo. 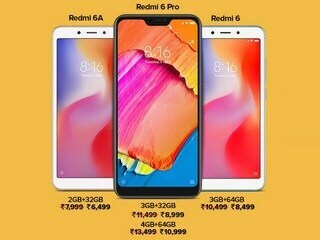 The Redmi 6 has a 12-megapixel primary camera and a 5-megapixel depth sensor. It has a 5-megapixel selfie shooter. It is powered by a 3000mAh battery and is a dual-SIM device with support for 4G on both slots. I bought this phone thinking that "new phone, new features and thus benefit". Well, I was completely wrong. The sound quality is so poor that one has to turn the phone backwards to hear the sound. Instead of keeping the speakers in bottom (unlike other Mi phones), they have kept the speakers at the back of the phone. So, if you have to rest your phone on a desk, you have to mandatorily keep the phone with screen facing the desk. The biggest pain is if the phone is in your bag, I bet you will not even know if your phone is ringing. 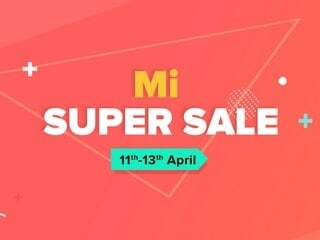 I feel like got in their trap as they don't allow customer to upgrade the phone by buying another Mi phone like Y2.